Many thanks to Kathleen Carter, Amazon Publishing, and Lake Union Authors for providing my free copy – all opinions are my own. 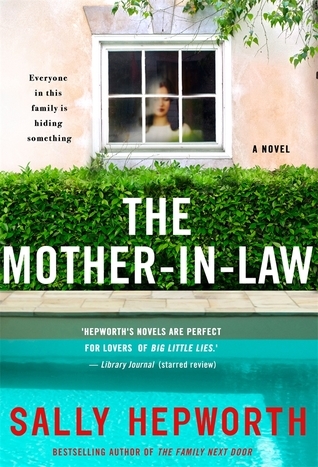 This book is so compelling and downright addictive! The complexity of female friendships, drama, deception, secrets, and an exotic destination all make for a magnificent read! Ashley, Natalie, and Lauren were the best of friends and have known each other over twenty years. Natalie and Ashley are partners in a self-made business which causes strain. Additionally when Lauren’s husband passed away, Ashley said some harsh words at the funeral and Natalie sided with Ashley because of their business partnership. Lauren continues to feel like the odd person out but Ashley wants to make amends by bringing them together for a girls’ trip to the beautiful beaches of Tulum, Mexico. But of course, secrets are revealed and drama ensues. And then Ashley meets Marco and that’s when things really go awry. Ashley goes missing and the girls’ friendship start to crumble. 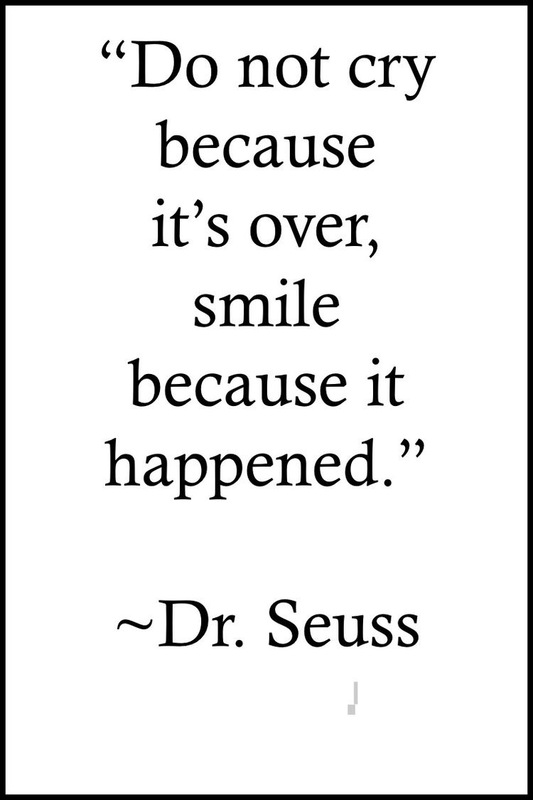 Seriously…SO GOOD. There is a generous amount of suspense in this book and I HAD TO KNOW how this would end. 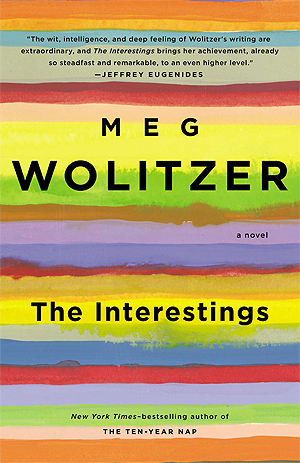 I really enjoyed how thoroughly it examines the complex nature of female friendships with cat fights galore. Does anyone else think three’s a crowd? Because it seriously is in this book. 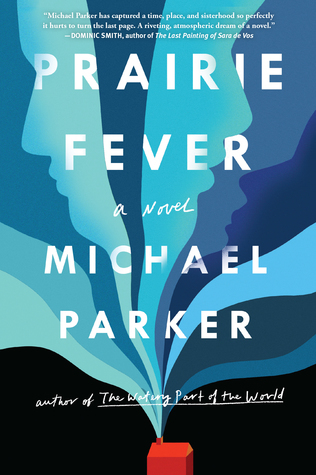 The narrative is told from multiple perspectives so you get a little bit of each side of the story, alternating between the time spent on the trip to the present day when Ashley is missing. You will be flipping the pages at record speed until you get to the end. And can we talk about that ending?!! 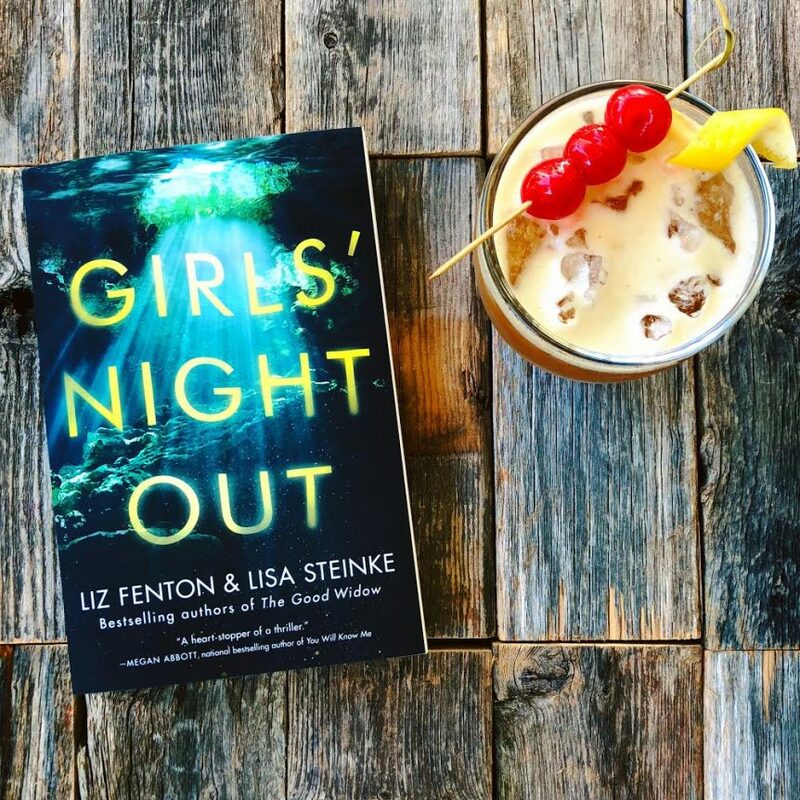 GIRLS’ NIGHT OUT is the PERFECT summer read – the writing duo of Fenton and Steinke deliver an entertaining book with complex characters and vibrant descriptions of a paradise beach setting. Trust me, you won’t want to miss this! !